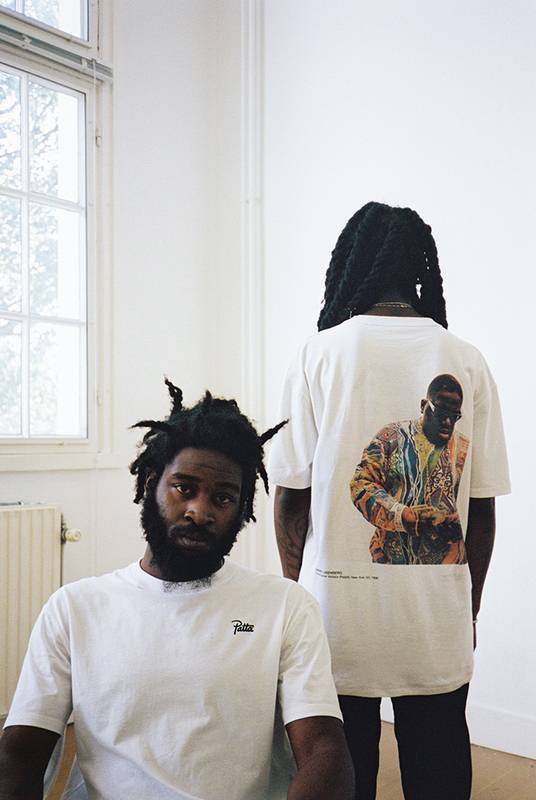 PATTA X DANA LIXENBERG drop 2 tees for 2 kings. 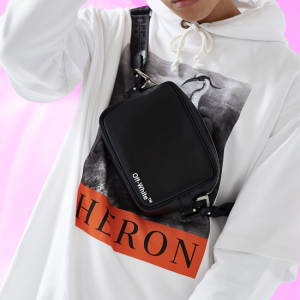 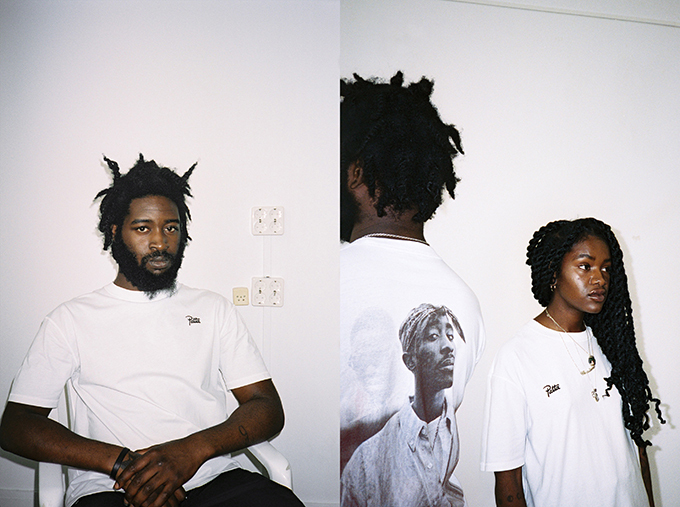 Acclaimed Danish photographer DANA LIXENBERG has come together with the Dutch streetwear masters PATTA, on reversible tee that celebrate two iconic images from the 90’s. 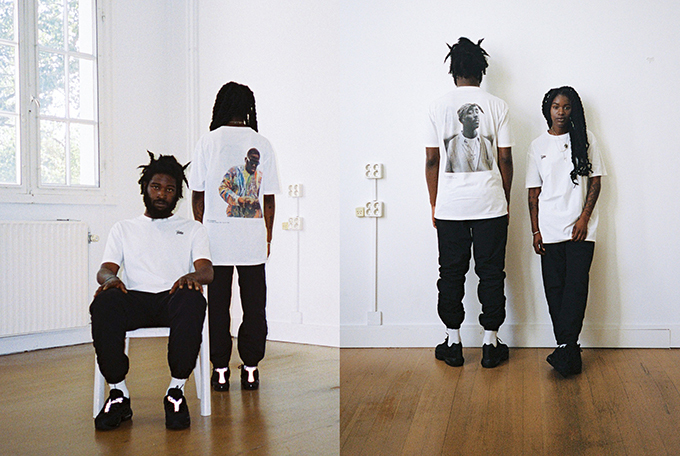 The legacy and mystery surrounding BIGGIE and TUPAC is the stuff of legend, two of the best to ever pick a mic embroiled in a story of bars and battles that ended up with both of them going down in a hail of bullets. 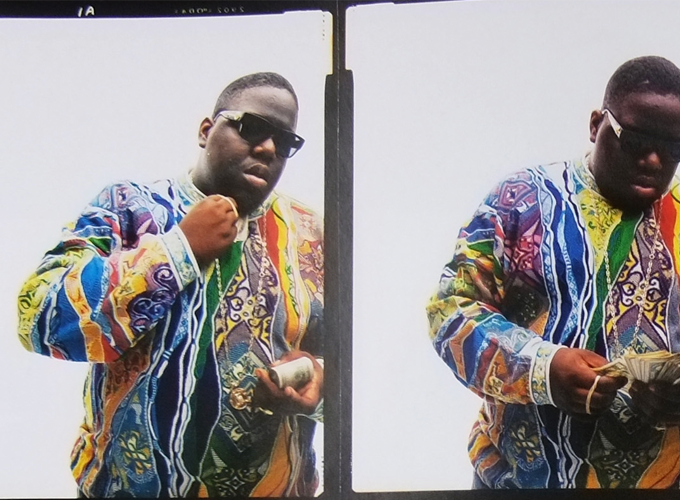 The story endures as does these two images shot in 1993 & ’96 respectively that capture the kings of both coasts at their peak. 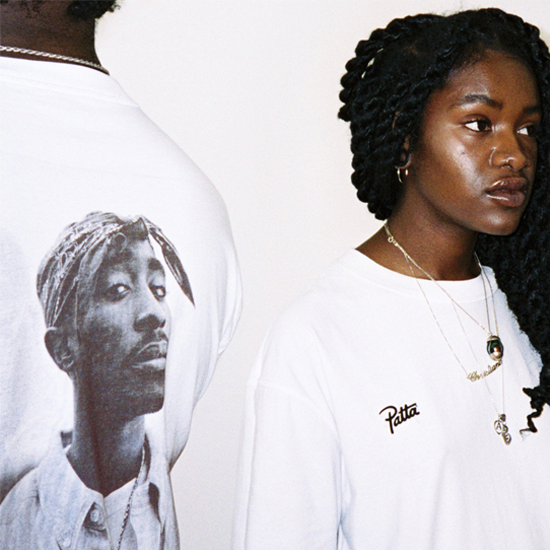 To celebrate the release of the TUPAC BIGGIE book that charts the trajectory of the two images, PATTA are putting out a commemorative, fully reversible tee featuring the photos along with PATTA’s instantly recognisable branding.